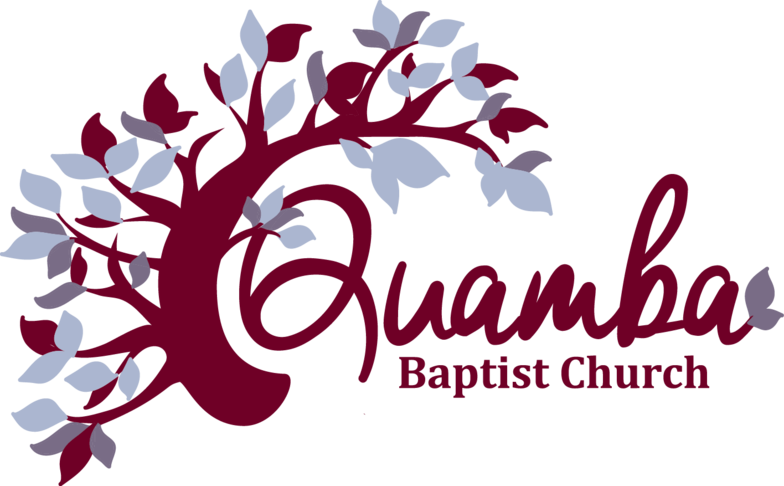 To listen to sermons from QBC, please visit our YouTube Channel. we grow for a lifetime of service! Click here for church updates and activities.